Dr. James West and his team at Johns Hopkins University invent a process that produces piezoelectric (energy harvesting) polymer nanofibers in a single manufacturing step. 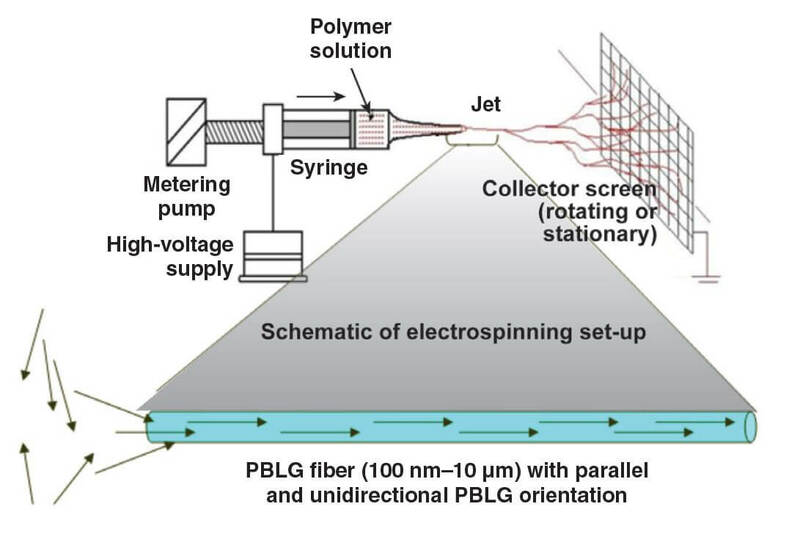 The method uses an electrospinning process to produce sub-micron piezoelectric fibers of poly(benzyl glutamate) (PBLG) directly from solution. 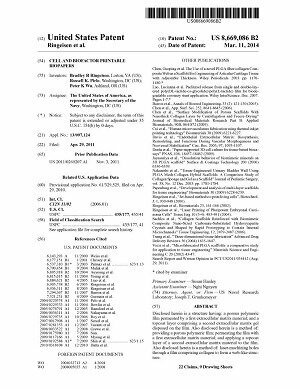 The invention is later granted a US patent, one of over 250 patents Dr. West has been granted over his career. 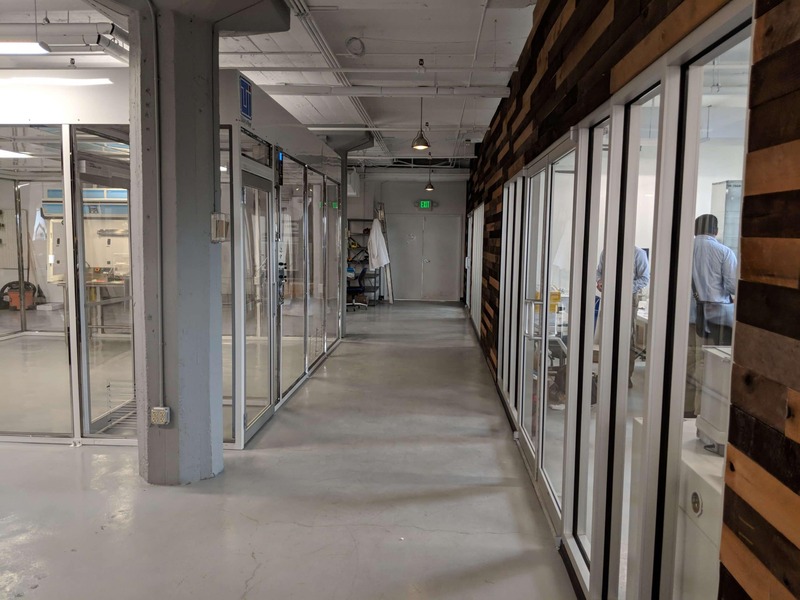 DiPole Materials, Inc. is co-founded by the initial team including James West, Ken Malone, Kelli Booth and Scott Gaboury to focus on the development of novel electrospun materials. 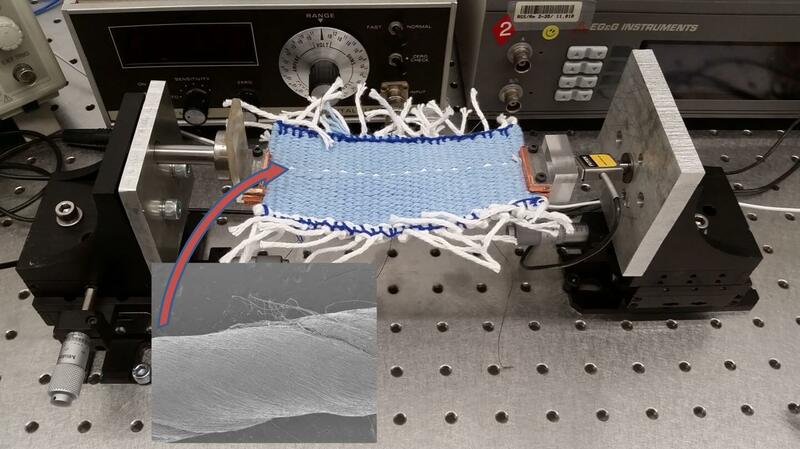 DiPole licenses the PBLG electrospinning IP portfolio from Johns Hopkins University to develop its use as an energy harvester in smart textiles. DiPole is awarded a National Science Foundation Small Business Innovation Research grant to develop piezoelectric fibers for use in smart garments. 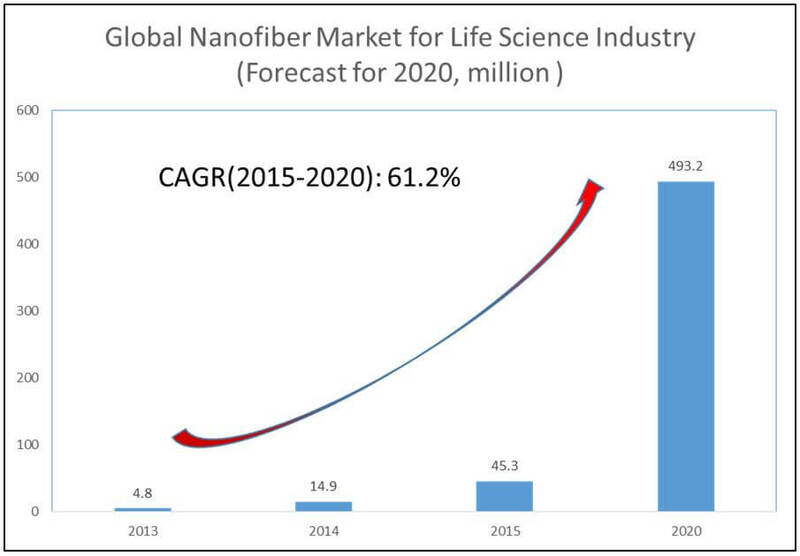 The program focuses the use of piezoelectric electrospun nanofibers from various polymers to produce a yarn, capable of being woven or knitted on standard industrial equipment, and prototype textiles, capable of generating electrical output suitable for sensing and energy harvesting. DiPole is awarded two grants from the Maryland TEDCO Technology Validation Program (TVP). 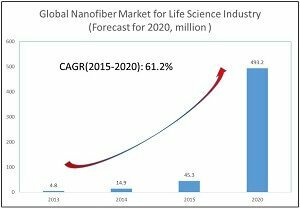 Under these programs, DiPole evaluates the technical and commercial feasibility of nanofiber scaffolds (BioPapers) produced from pure natural polymers as cell culture substrates. The technology, developed and patented by the US Naval Research Laboratory, produces biocompatible substrates for 3D bioprinting. DiPole’s commercial analysis shows rapid growth is predicted in a broad range of potential cell culture applications. 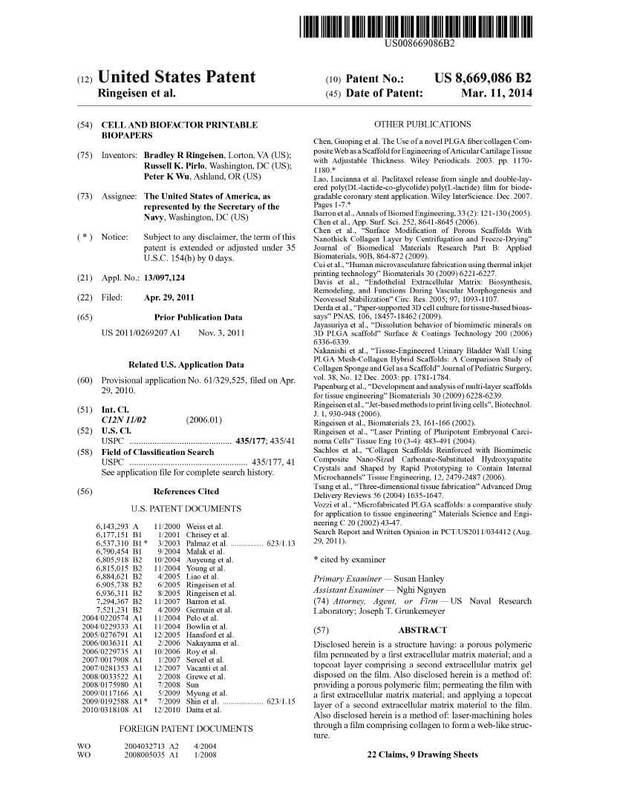 DiPole obtains an license with the US Naval Research Laboratory on the patent covering fabrication of electrospun Bio Papers produced from natural polymers. Maryland Industrial Partnerships (MIPS) Program funds DiPole and Prof. Gymama Slaughter, University of Maryland, to study DiPole’s BioPapers for advance cell-based assays in drug discovery and tissue engineering. The Abell Foundation invests in DiPole to establish manufacturing capacity. 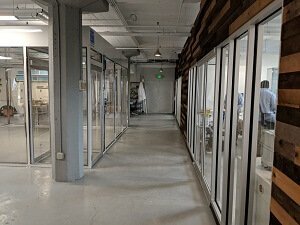 DiPole expands its laboratory and manufacturing facilities. The new site in Baltimore, MD is both ISO 9001 (General quality management) and ISO 13485 (Medical device quality management) certified. A portion of the additional facility is used to accommodate the installation of new manufacturing equipment. 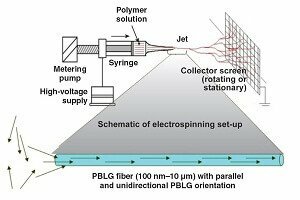 This equipment enables the production of continuous electrospun nanofiber matrices in a roll-to-roll process. 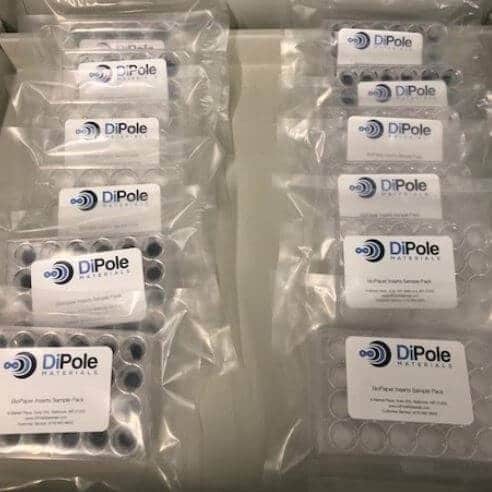 DiPole utilizes the equipment to produce its own BioPaper cell culture products as well as custom materials for joint development partners. DiPole launches BioPapers, for use in tissue engineering, 3D bioprinting and drug screening. BioPapers are made of gelatin nanofibers and specially treated to provide a robust scaffold upon which to grow cells. BioPapers mimic the cell’s natural environment, overcoming the major drawback of cell culture plates and other synthetic environments that cause cells to grow in unnatural ways.